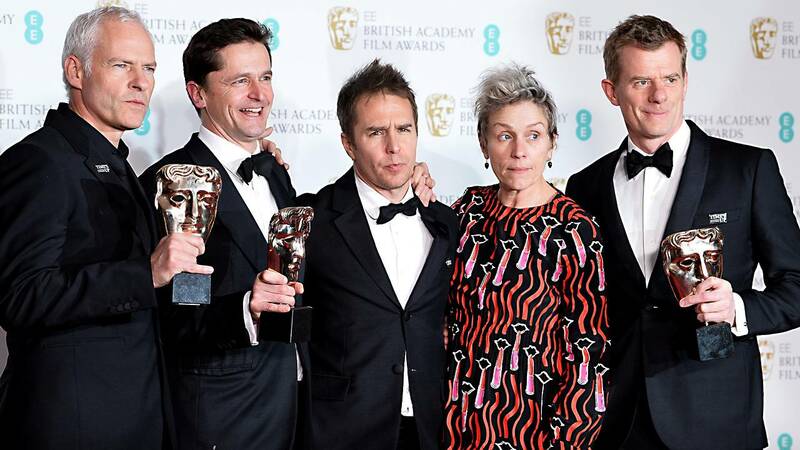 (CNN) - The 71st British Academy of Film and Television Arts awards were presented Sunday. Below is the full list of nominees with winners indicated in bold. "My Life As A Courgette"
Annette Bening, "Film Stars Don't Die In Liverpool"
Jamie Bell, "Film Stars Don't Die In Liverpool"
Kristin Scott Thomas, "Darkest Hour"